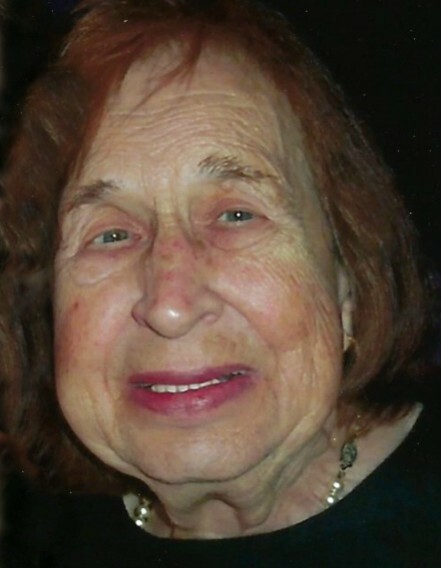 Obituary for Alfreda M. Wilczynski (nee Walesiak) | Castle Hill Funeral Home, LLC. 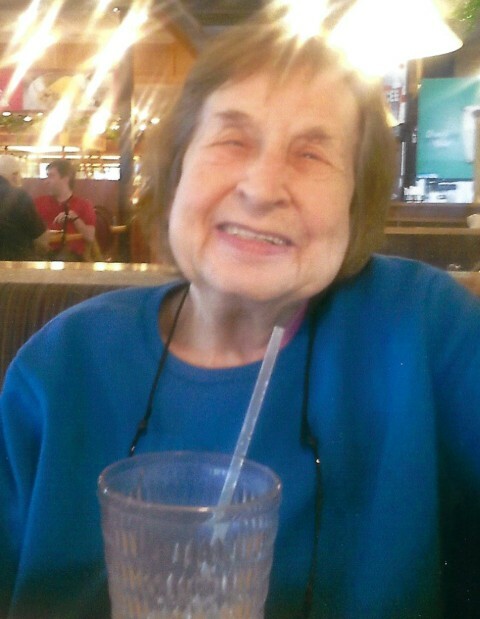 Alfreda M. Wilczynski (nee Walesiak), age 83, of Calumet City, Illinois passed away August 25, 2018. 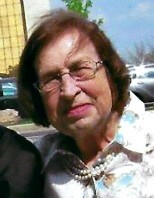 She is survived by her beloved children: Paul (Peggy) Wilczynski, Karen (Dave) Strell and John Wilczynski; cherished grandchildren: Cory (Justin) Straub, Nicholas (Dara) Wilczynski, Andrew Wilczynski, Phoebe Strell and Michael (Lauren) Wilczynski; precious great-grandchild Max Straub; numerous dear nieces and nephews. Alfreda was preceded in death by her husband Marion; sons: Phillip and James; sisters: Edwina, Dolores and Stella; and step-brothers: Norbert and John Nagy. Funeral Services will be Thursday, August 30, 2018 at 11:30 a.m. from Castle Hill Funeral Home: 248 155th Place, Calumet City, Illinois 60409 to St. Andrew the Apostle Catholic Church for a 12:00 noon Mass of Christian Burial followed by Interment Services at Holy Cross Cemetery. Visitation also Thursday morning from 9:30 a.m. until time of services at the funeral home. Alfreda was a lifetime parishioner of St. Andrew the Apostle Church. For information (708)862-4480 or visit castlehillfuneralhome.com for online guestbook.